Embracing a positive culture and in turn, positively affecting others. At Martin, we pride ourselves in providing development opportunities to all employees. 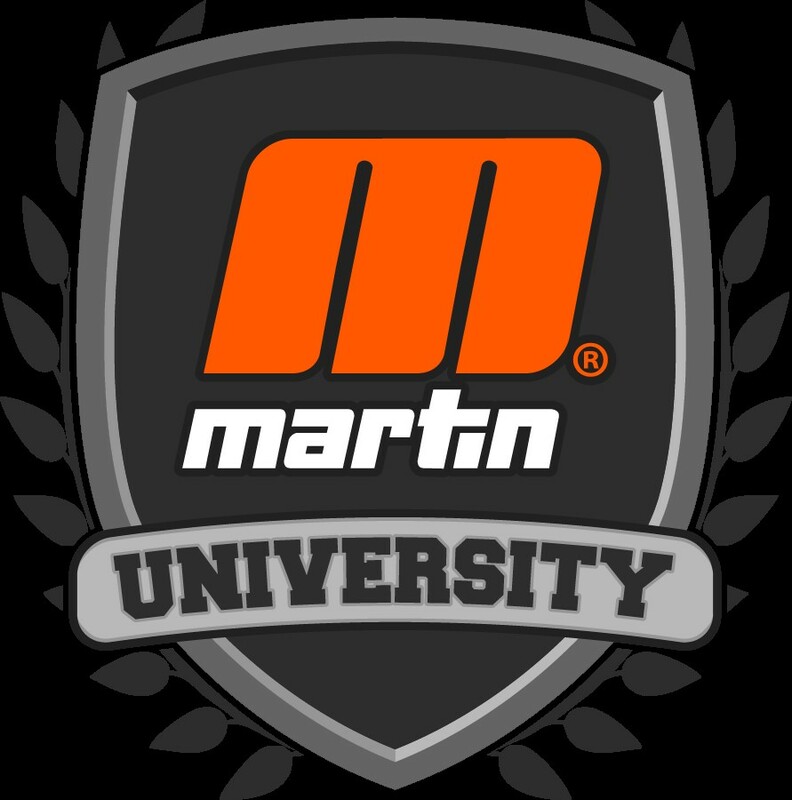 Through a program called Martin University, employees have access to classroom learning, on the job training, and an extensive online learning library. In fact just recently, a large library of online courses (broken down into very short sessions) has been added in the USA for learning opportunities. In other countries, we provide classes for our employees as well, including Safety, English language classes and much more. If the desired topic is not available in one of those methods, then outside companies are looked at for seminars. New this year in the USA, we are offering individuals the chance to partake in a certified apprentice program, just another example of the vast opportunities to grow and learn. By providing innovative training opportunities, employees have the ability to gain additional knowledge for their current job or another one that they might be interested in at Martin. This provides rewards for those that are interested in career development.